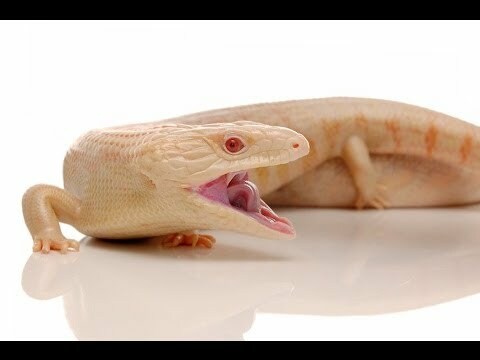 AnimalBytesTV - If you like blue tongue skinks, you’re going to be wild about this episode of CrittaCam. 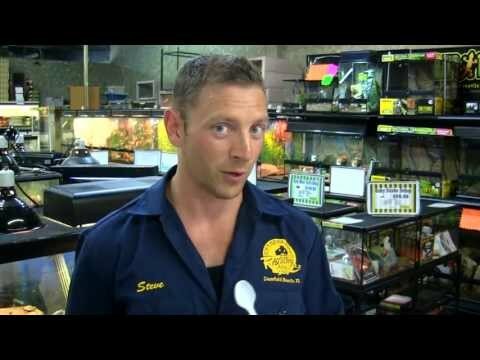 Peter takes a close look at several different species and some of the beautiful morphs that are helping to ignite the herping trade in Australia. 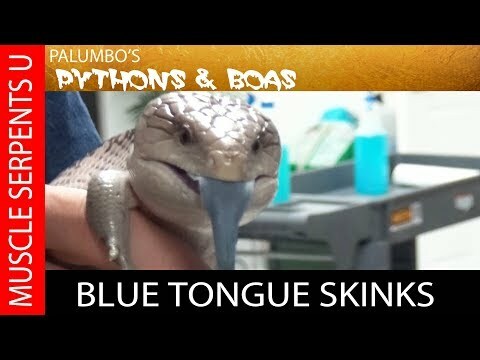 AnimalBytesTV - In this SnakeBytesTV throwback episode from January 2014, Brian travels to Australia to show us some of the amazing diversity in blue tongues and a few other skinks.